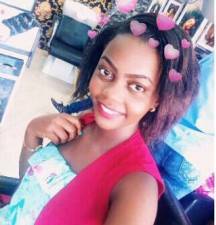 Recently Kalifah Aganaga a famous artiste, expressed his genuine feelings to Spice Diana a fellow artiste, who rejected him without fear or favour, the ‘’Ndabilawa’’ artiste says he can’t force someone to fall in love with him. 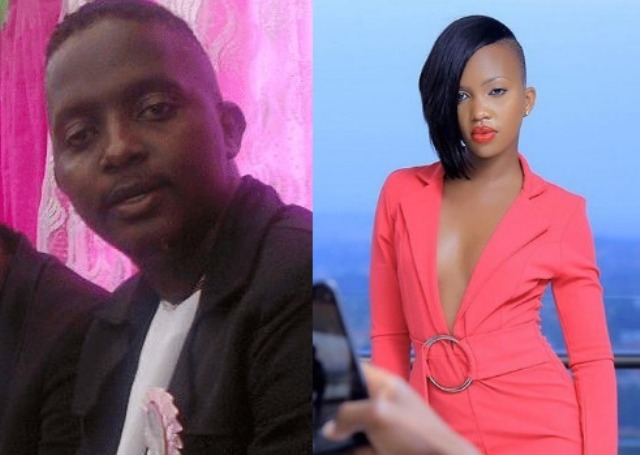 Making it worse, he foudout that Apass is also in love with the same woman with whom he can never share a woman with, Gravity Omutuju also on the same lane. Therefore he decided to go for the White lady whom he says she’s young, romantic and has true love for him. In fact Aganaga said he proposed to Spice Diana a while back and she declined politely, he actually to put a ring on her finger, but it seems she wasn’t interested. Spice Diana replied saying she doesn’t know what Aganaga is talking about, therefore they have no special connection, and he also knows it, in fact she was very happy that he got someone “the white”. Aganaga concluded by saying he will come back for her in part two.